Vegan fruit cookies, made with fruit preserves instead of sugar. 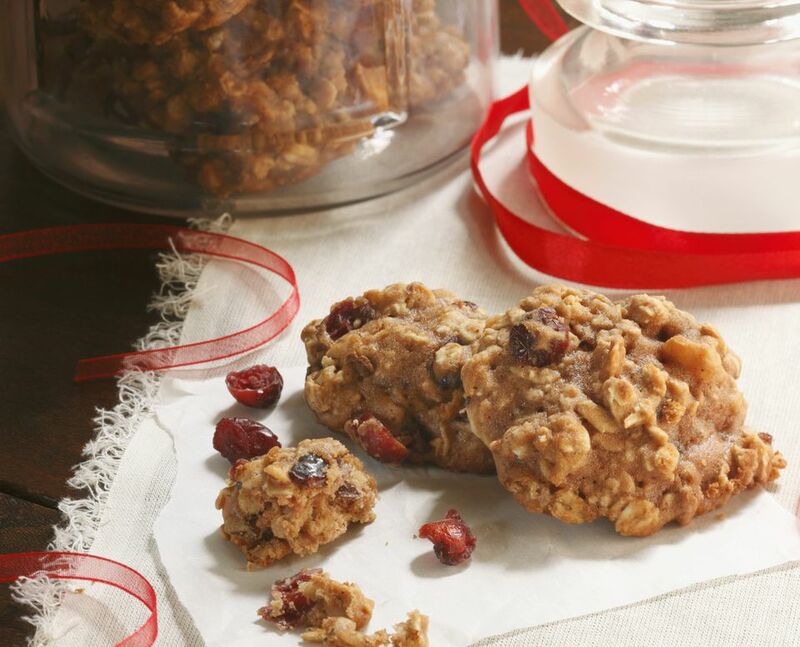 With no added fat, these vegan fruit cookies are very low in fat as well as calories. Perfect for the holidays. Enjoy! This simple vegan cookie recipe is sugar-free, almost fat-free and quite healthy. Mash together all ingredients thoroughly. Add a bit more soy milk as needed.